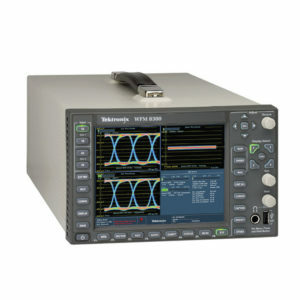 The TEKTRONIX WFM5000 WAVEFORM MONITOR Segunda mano monitors and rasterizers are as much an essential at a local studio as they are at a global sporting event through their unique combination of high quality waveform and vector trace displays. As applicable for luma and chroma camera alignment, as in matching imagery in a multi-camera production, the 5000 series helps to quickly, easily, and precisely perform complex camera setups in a high pressure environment. 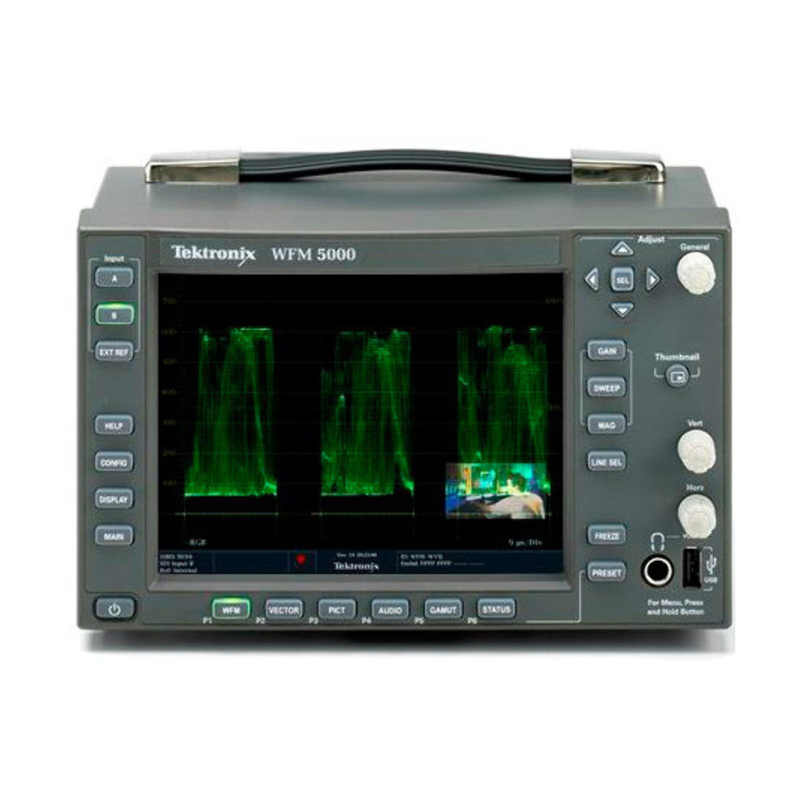 *También disponible Tektronix WFM-8300 Advanced 3G-SDI Monitoring with 4K Support segunda mano, TEKTRONIX WFM5200 WAVEFORM MONITOR segunda mano. 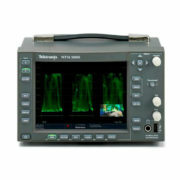 The TEKTRONIX WFM5000 WAVEFORM MONITOR Segunda mano Compact Video Waveform Monitors provide an ideal solution for basic video and audio monitoring needs with an integrated LED backlit display in a convenient 3RU, half-rack, short-depth form factor, suitable for space-constrained environments. These versatile instruments provide options to accept power from a 12 V DC source, a battery, or a 100-240 V AC converter. 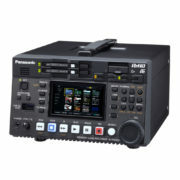 Both models come standard with support for 16 channels of Embedded Audio and 1 input for 2 channels of Digital AES Audio. 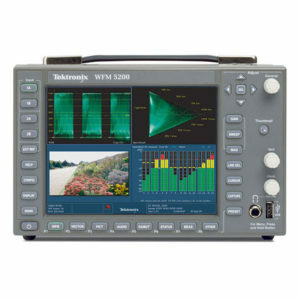 Supports HD-SDI (SMPTE 292M) and SD-SDI (ITU-R BT.601) monitoring applications. 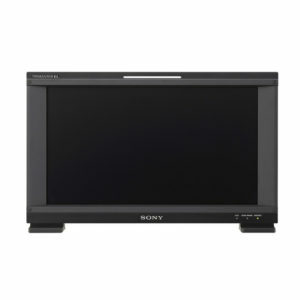 It provides HD/SD format auto-detect. WFM5000 and WFM4000 offer uncompromised monitoring quality with sharp CRT-like traces, patented Gamut displays, picture thumbnail, display freeze, and an error log for 10,000 events for efficient content compliance verification.